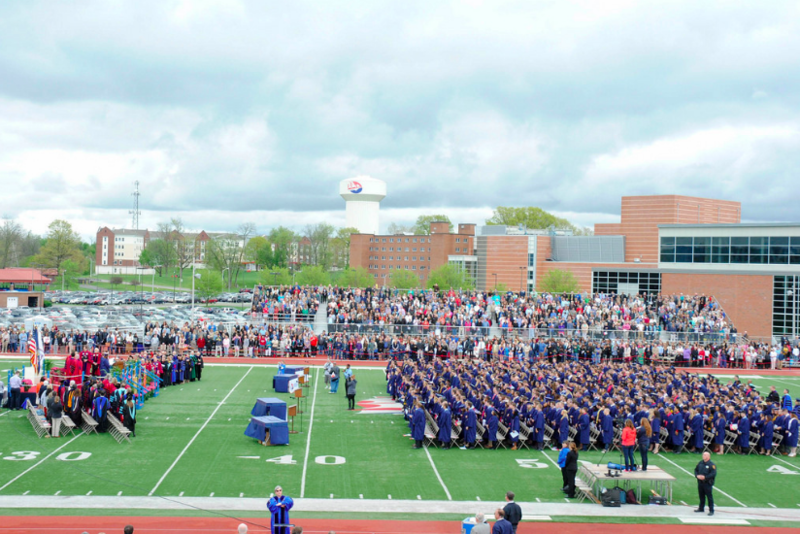 With just over 5,000 residents, the permanent population of the borough of Shippensburg is smaller than its student body. You might think that going to school in a small town limits your opportunities, but that’s where you’d be wrong! In addition to finding lots of cost-friendly apartments and homes in Shippensburg for rent, you’ll find that Shippensburg provides lots of different opportunities for students, both on and off campus. How, you ask? Read on and find out! This entry was posted in Shippensburg University on July 27, 2018 by Jack Sherman. We’ve all got our own personal bucket lists. They’re often something like: Graduate college. Find a job. Get married. Buy a house. But lifelong bucket lists aren’t always as useful when you’re thinking short-term. 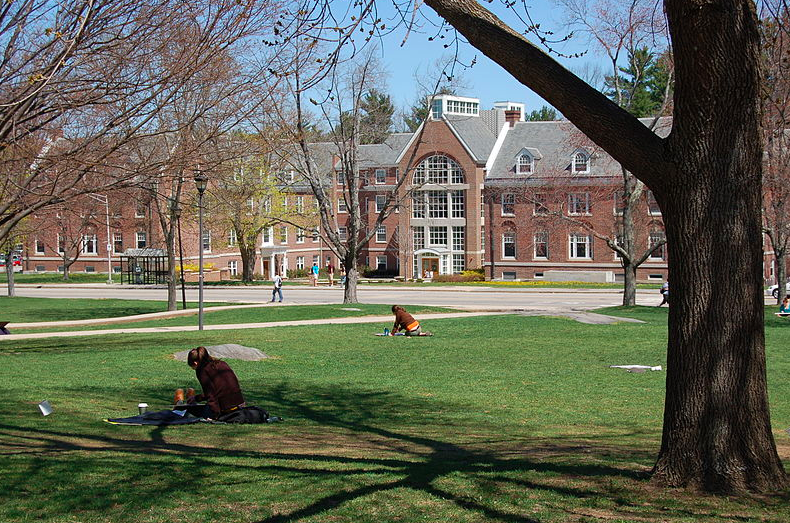 College is by no means a short-term endeavor, but it definitely requires its own bucket list! If you’re on your way to Florida State University (or returning for another year), it’s worth revisiting your college bucket list and making some changes. One of those changes should definitely be to find yourself an awesome apartment or house for rent near FSU, but the others are a little… out there. How so, you ask? Read on. 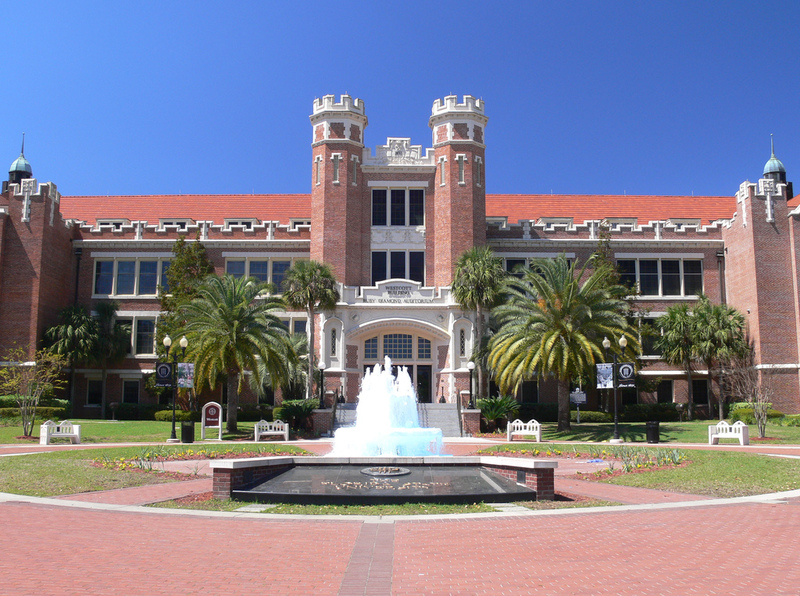 This entry was posted in Florida State University on July 23, 2018 by Jack Sherman. 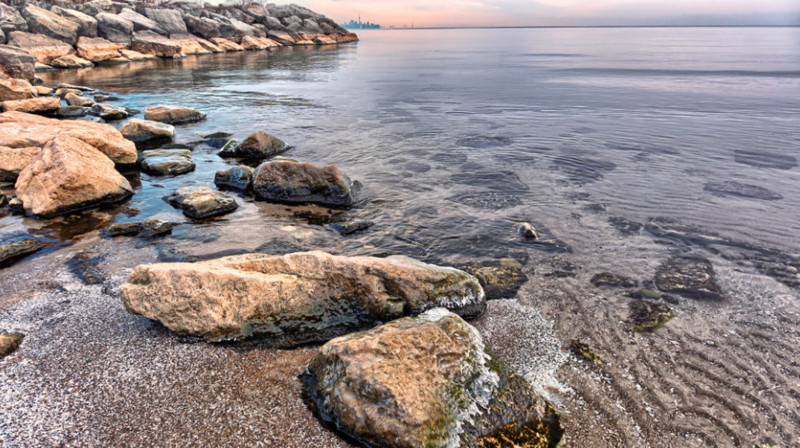 If you’re planning on attending SUNY Oswego this year, there’s one thing you shouldn’t neglect: Lake Ontario! Bordering Oswego to the north an expanding for miles in every direction, it seems like one of the world’s largest freshwater bodies of water would be impossible to miss. But you’d be surprised at how many Oswego students don’t know about all the wonderful activities happening at the water’s edge (and on the water’s surface, and beneath the water… but we’ll get to that shortly). 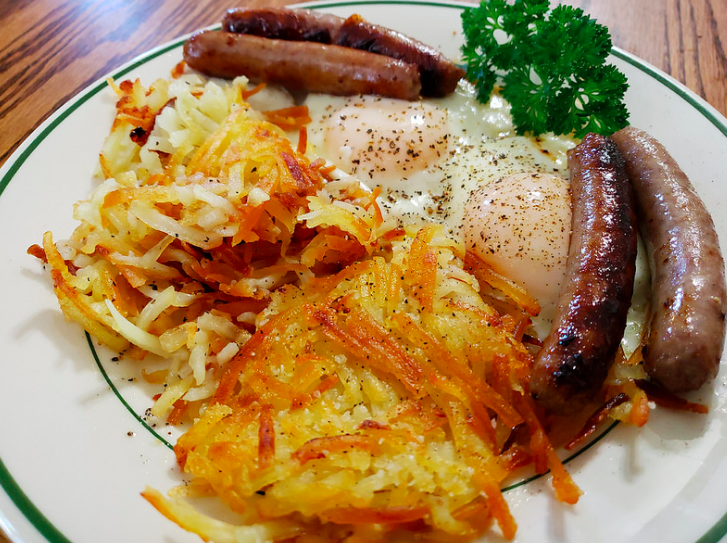 Since you’re going to need a relaxing break from searching for apartments and houses for rent near SUNY Oswego at some point, we’ve created a list of just some of the great things Lake Ontario has to offer its college residents. 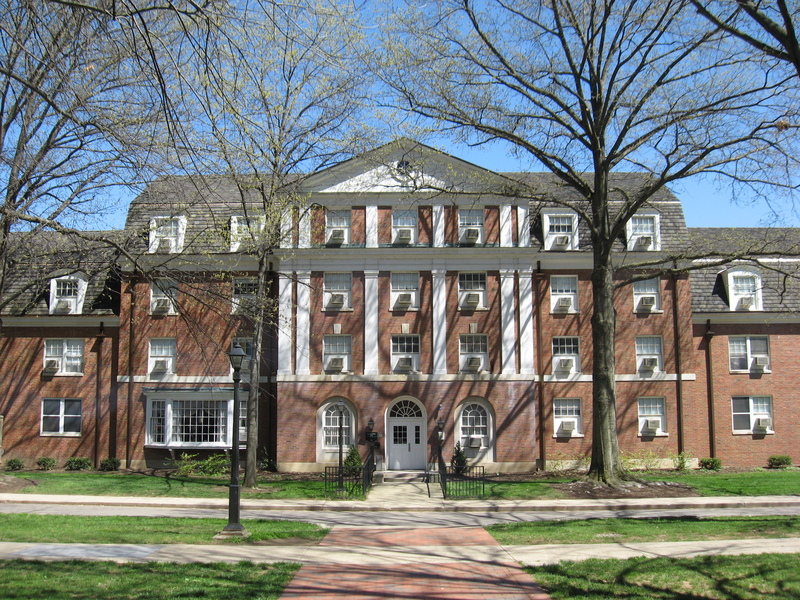 This entry was posted in College Life on July 13, 2018 by Jack Sherman. Living off-campus for the first time is as exciting as it is scary. There’s so many different variables, and they range from practical to the strange — your priorities might include finding a place with utilities included, or they might involve locating an apartment that allows you to keep a pet lizard. Don’t worry, we’re not judging! We’re here to help. In fact, if you’re attending Florida State University this year and you’re thinking about moving off-campus, we’ve got you covered. We’ve compiled a list of the perks and drawbacks of some of the biggest residential districts in Tallahassee, so read on to find out which area fits your needs when you’re searching for apartments and houses for rent near Florida State University (even if those needs include a pet iguana). This entry was posted in Florida State University on July 12, 2018 by Jack Sherman. College is a tough time. You’re tired, stressed, overworked but somehow still broke (?) and unfortunately, you’re an easy target for scams. 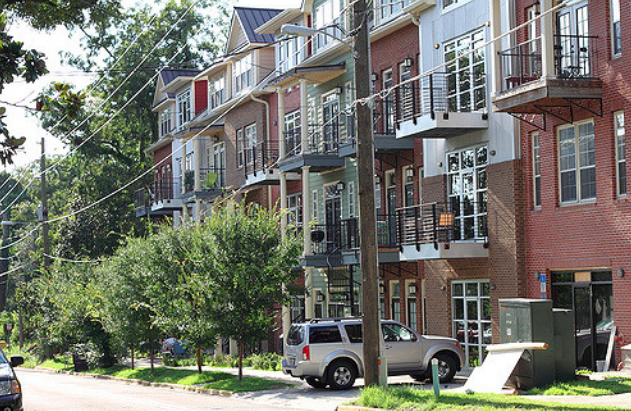 Rental scams have swept the nation in many different forms successfully scamming college students out of thousands of dollars and a place to live. Rental scammers have multiple ways of targeting their victims, and it seems as if the only way to save yourself from these scams is to completely avoid them all together. So, how do you do that? A good first step is understanding what a rental scam is. This entry was posted in College Life on July 10, 2018 by Karina Laufenberg. Winter really is the most wonderful time of the year… for some. College students who love winter might not know it, but some universities are a cut above the rest when the cold hits in full force. Rather than simply enduring the huge amounts of snow they receive annually, these colleges thrive by providing students with winter festivals and events that thaw their January blues. They’re also leaders in dealing with snow by providing resources that make traversing campus easier. To find out the top winter-ready universities, we ranked hundreds of the snowiest campuses across the nation. We scored them based on the amount of snow they receive annually, the number and magnitude of winter events sponsored by the university, the amount of salt dedicated to snow removal, and the number of heated tunnels, skyways and walkways provided to students for safe and warm walks to class. If you’re interested in the specifics of our ranking system, check out our Methods section. 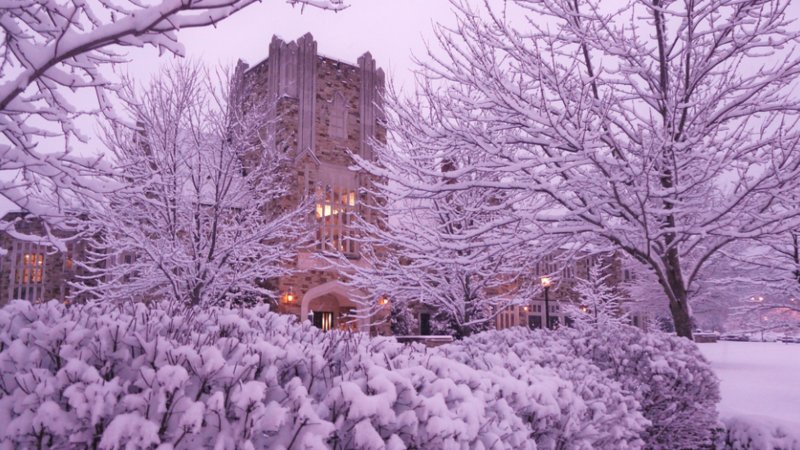 And now, Rent College Pads presents: the Top 25 Most Winter-Ready Universities in the nation. 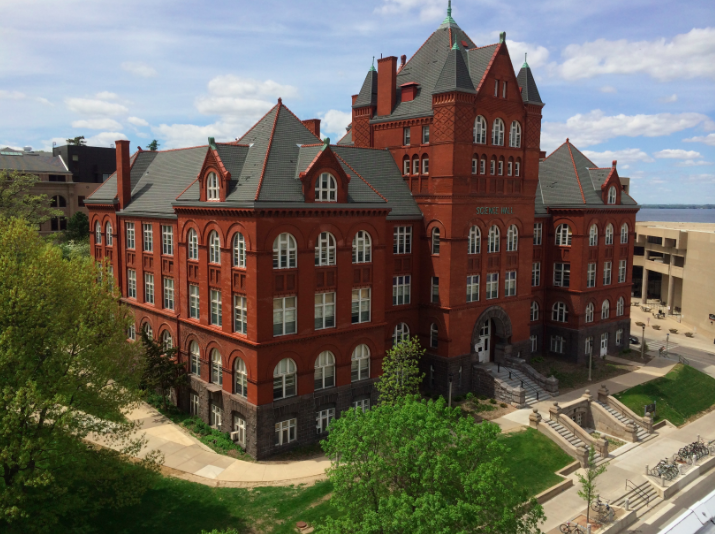 This entry was posted in College Life on July 10, 2018 by Jack Sherman.